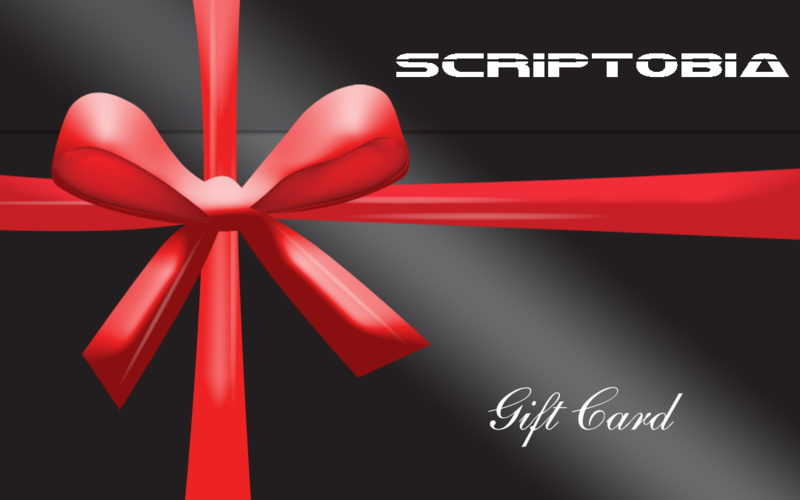 Scriptobia proudly provides a rechargeable gift card that you can get for FREE and charge with whatever amount you like. The gift card can be charged by rezzing it and paying it the desired amount. It can then be given to others to use to buy products from Scriptobia’s SL store.